I have a song called Long Live the Fighters. It is a quote from Dune. The idea for the song came about before I had even thought about making BassDbler Dune-related. The song came about around the same time I was just understanding and appreciating electronic music and was one of my first real forays into D&B. I’ve told the origin story a couple of times recently, and it seems interesting and adds depth to the track. I figured I would share here as well. 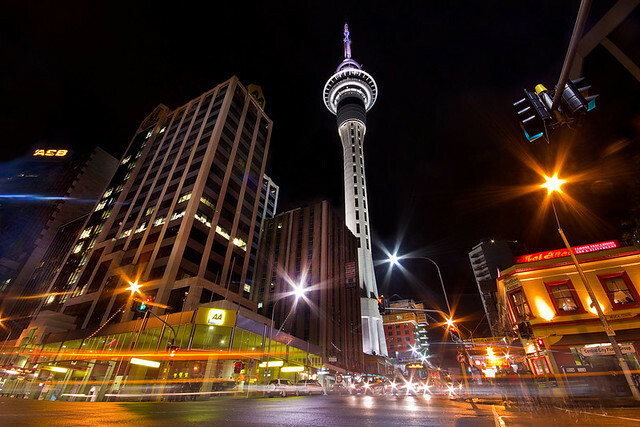 Ultimately, the feel for the song was conceived whilst walking around the Auckland city centre at night. To this day, it always puts me right back there. The lights, the cars driving past, the smell of the city. Auckland is likely my spiritual home and a place I love dearly, yet, it is a place where I am often away from those closest to me. I feel at most home, and most uncomfortably alone. At the time, I had been in Auckland a couple of days. I was reading The Road by Cormac McCarthy. I was a bit ill from the flight over. If you haven’t read The Road, it is brilliant despair. I’m pretty sure this did nothing but multiply the sense of being alone. Remember, I’m also in a place I love dearly, walking the streets I love, seeing sights I love. It was bittersweet, dear reader.